One of the most popular features of Dynamics SL for business intelligence and reporting are Quick Queries. 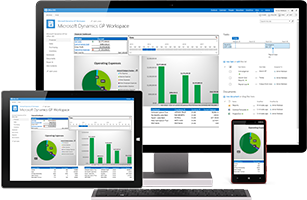 They provide an interactive view into your Microsoft Dynamics SL data and give you the ability to analyze it and get answers fast. 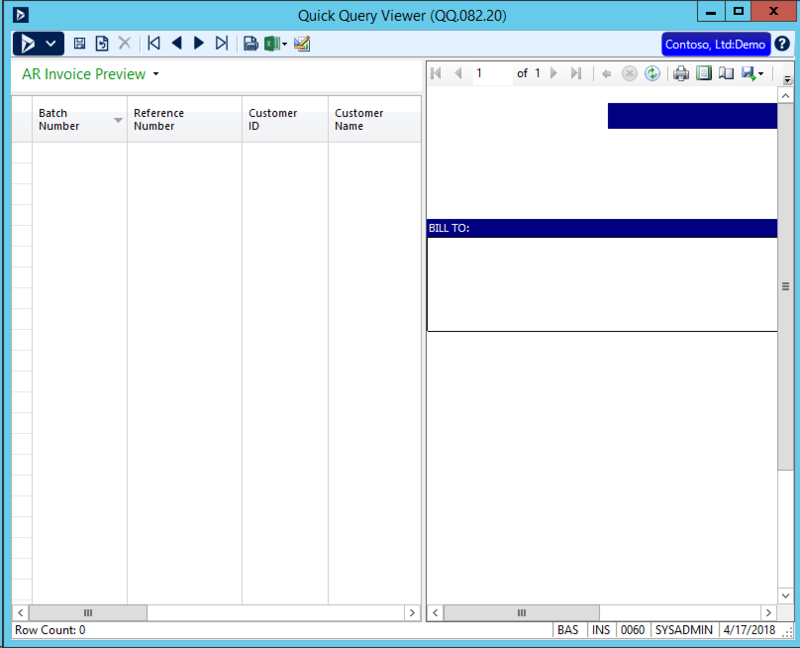 You can use and edit any of the more than one hundred pre-defined quick queries included in MS Dynamics or build your own. 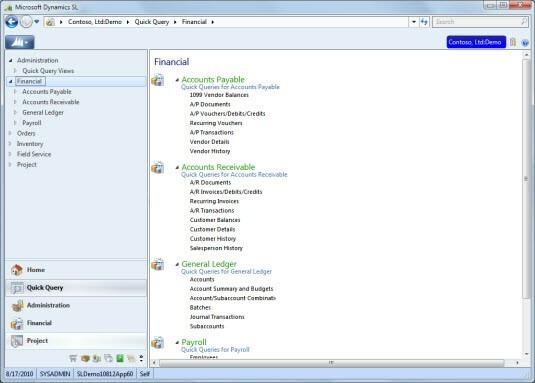 With the interactive screen, you can select and sort information, filter it, save a custom view or connect to a custom SQL Server view. Copy to Table – Gives you the results of the data you selected in the quick query at the point in time you created the worksheet. Connection – Creates a worksheet connected to the query. Anyone with access to the Excel file can open and refresh the data eliminating the need to sign into Dynamics SL. Query Table – Creates a worksheet connected to the query and a table bound to the connection in Excel. This option also eliminates the need to sign into Microsoft Dynamics SL 2018. Pivot Table – Creates a worksheet connected to the query that has a pivot table. 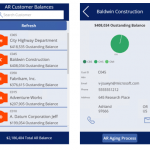 No need to sign into Dynamics SL. When you need to do a deep dive into your Microsoft SL data but aren’t an expert in databases, use Quick Queries to filter, modify and save it quickly and easily.